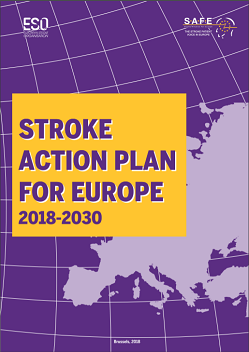 SAFE promotes projects on stroke and related areas. 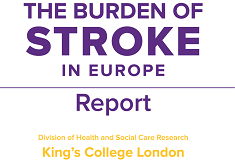 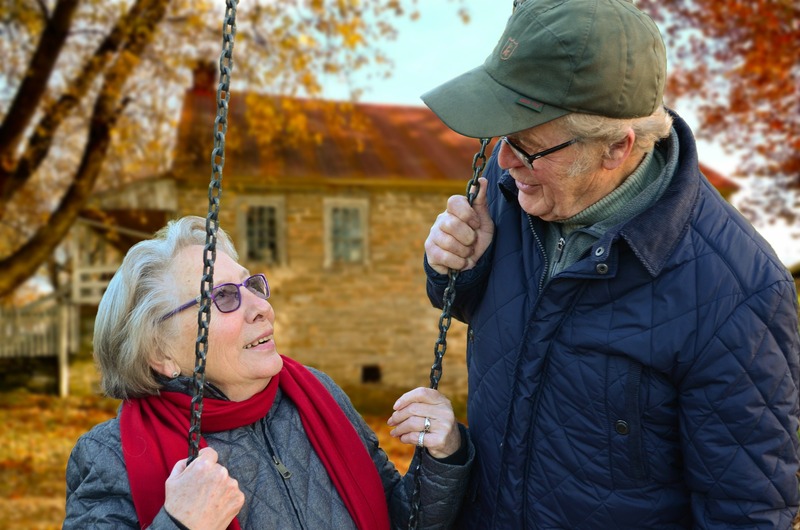 We want to ensure that stroke survivors and their carers receive accurate and accessible information about the treatment options available to them. 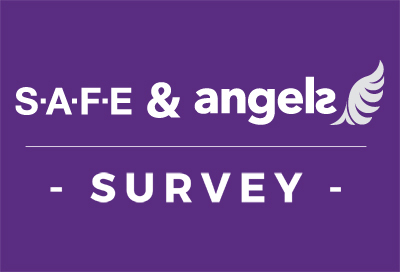 To better achieve our goals, SAFE is involved at the moment in several European research initiatives and one project.